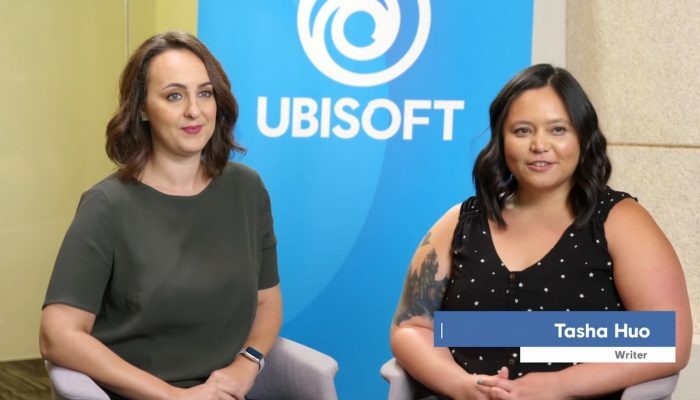 This is the result of the Ubisoft Women's Film and Television Fellowship. 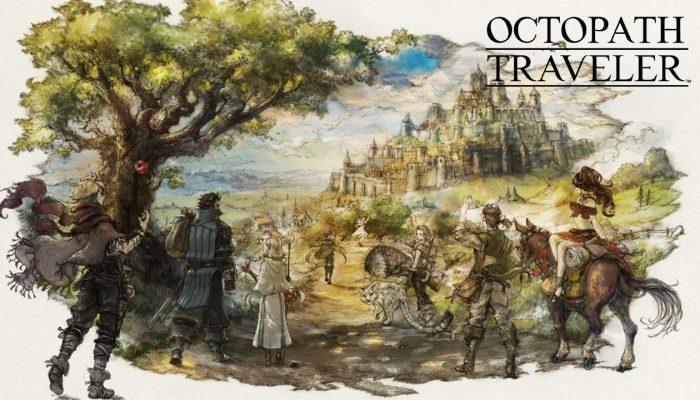 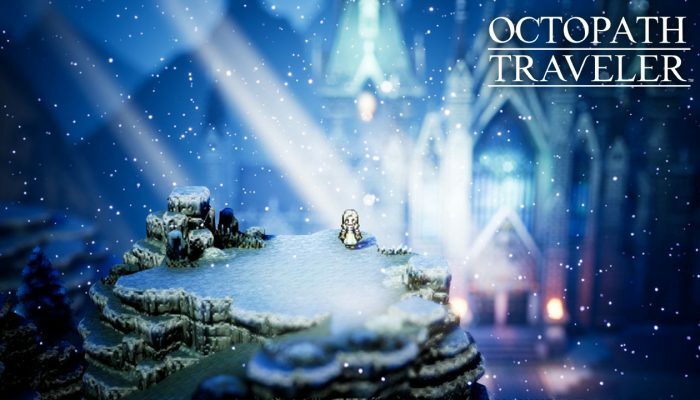 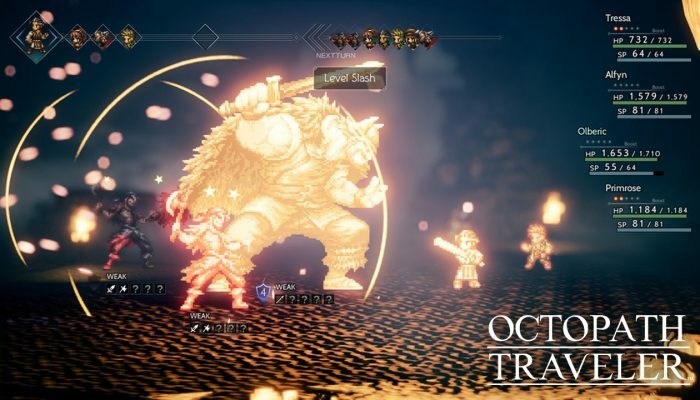 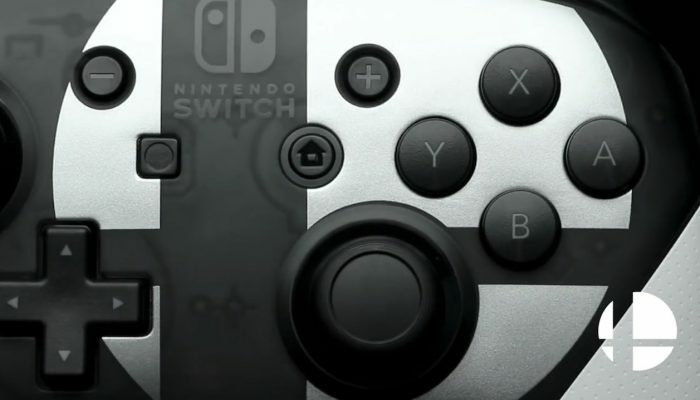 Yasunori Nishiki: "The music for Octopath Traveler features primarily acoustic sounds, but the Frostlands theme begins with a synth arpeggio." 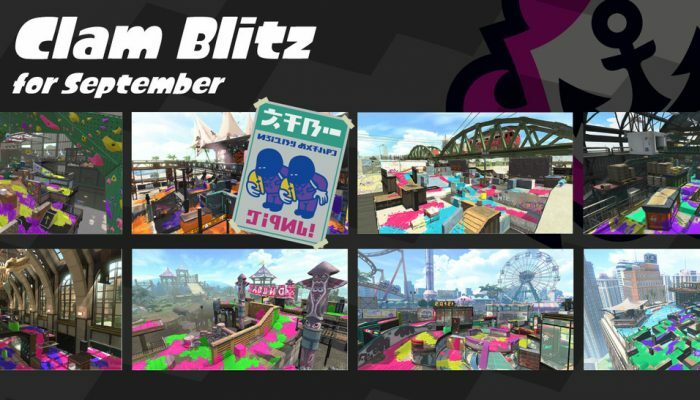 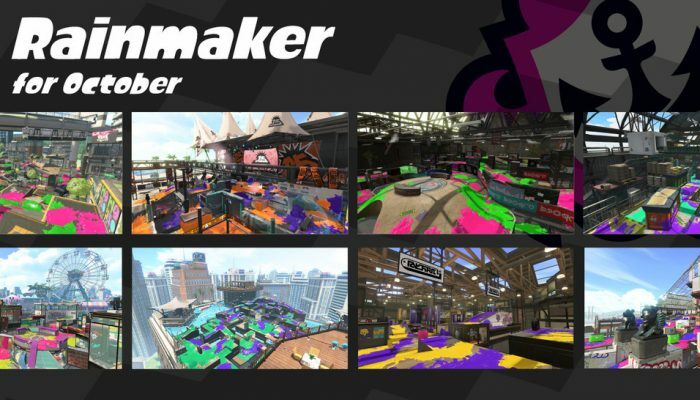 These are the featured Ranked Battle stages for the month of November. 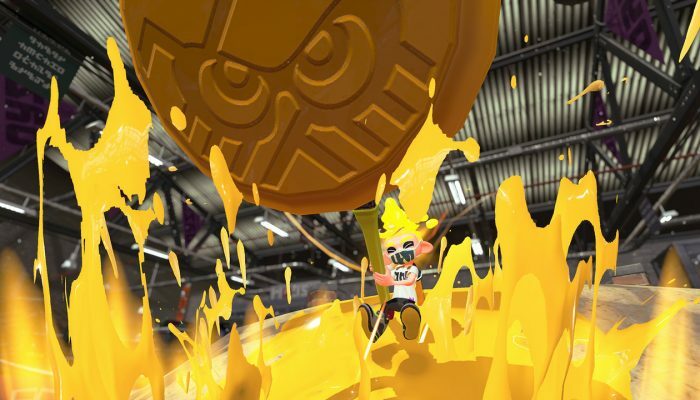 The Ultra Stamp in action. 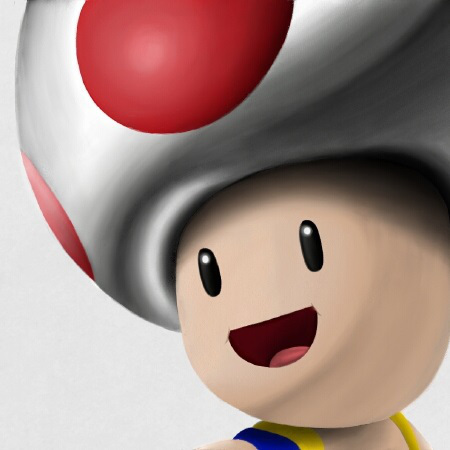 Yasunori Nishiki: "The concept behind this piece is the fusion of an orchestra and drums." 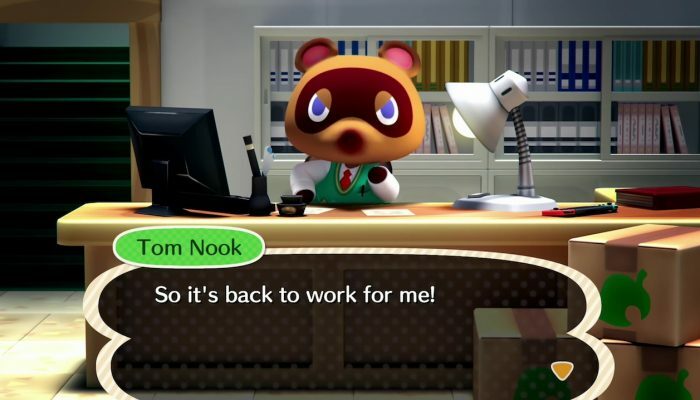 Yasunori Nishiki: "I guess it’s a good thing I didn’t quit the project after all, haha." 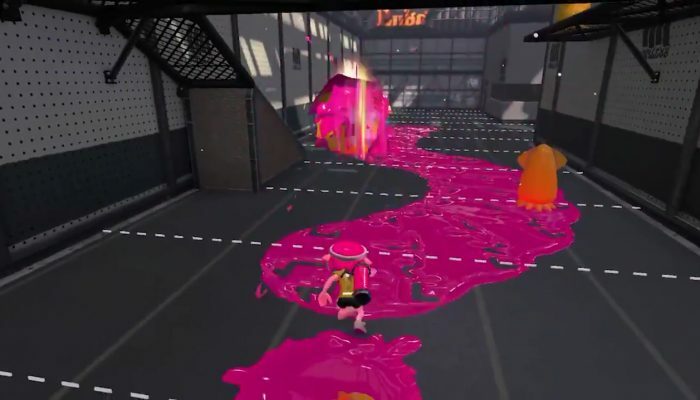 That's literally the Splatoon 1 Splattershot. 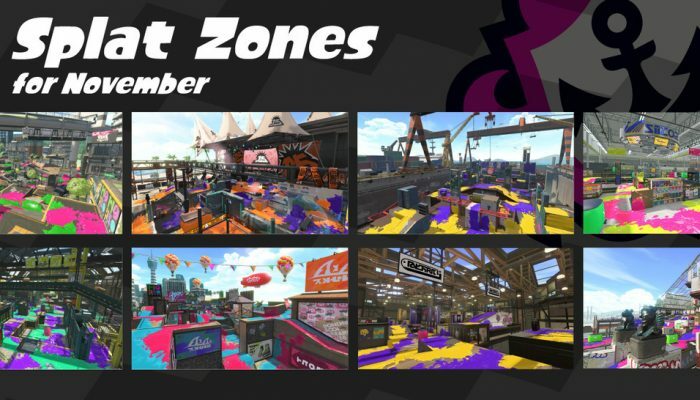 These are the featured Ranked Battle stages available for October. 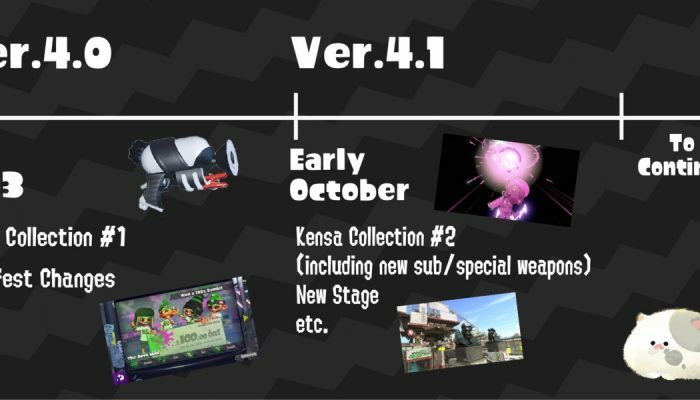 Here's the current schedule for the rollout of the 4.0 update. 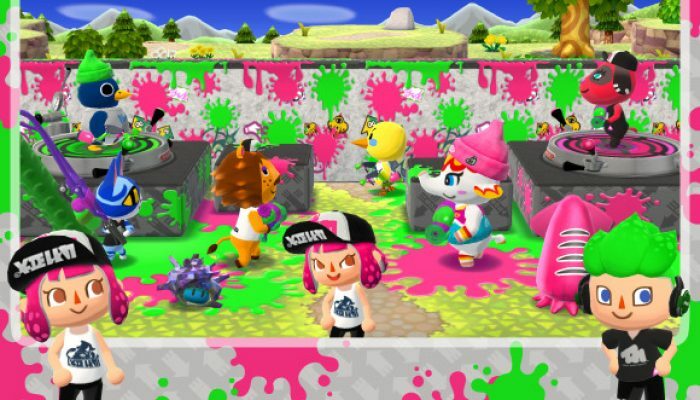 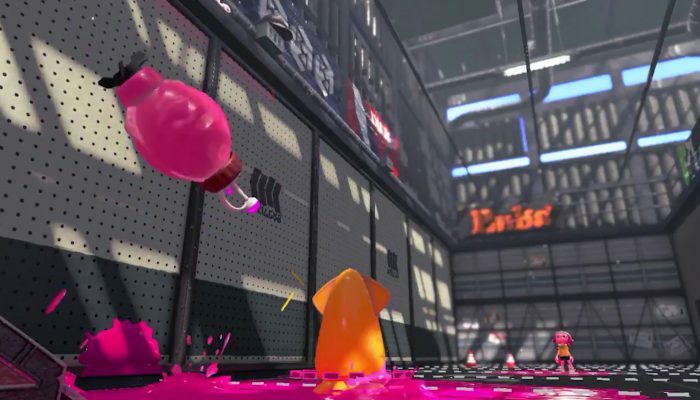 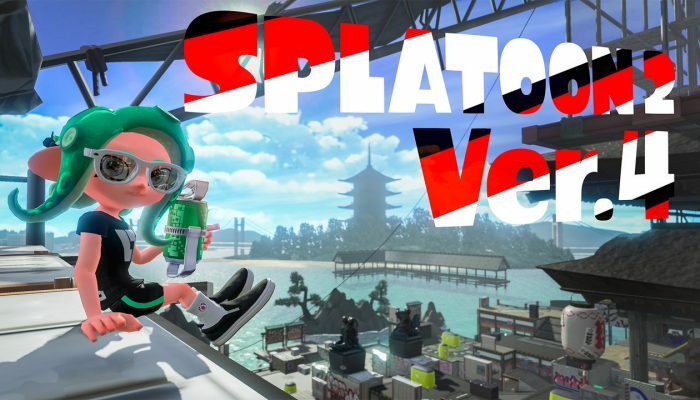 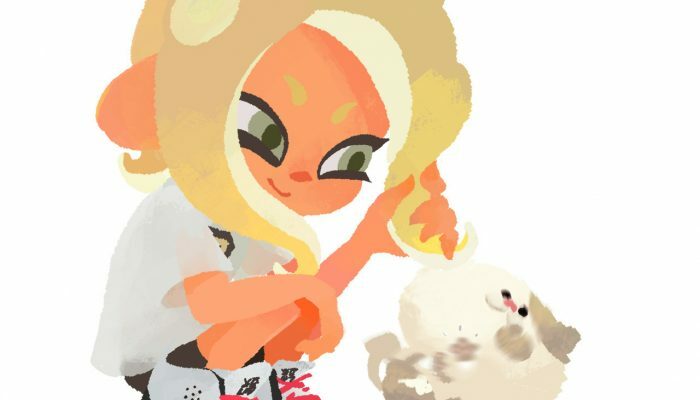 Get ready to rock with new tunes, new map and even more in Splatoon 2. 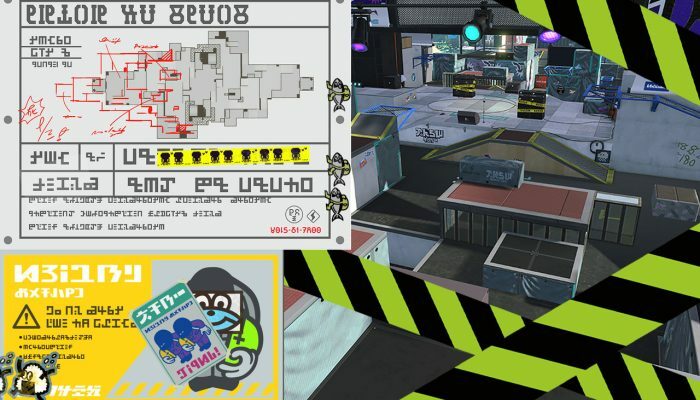 Starfish Mainstage is being redesigned. 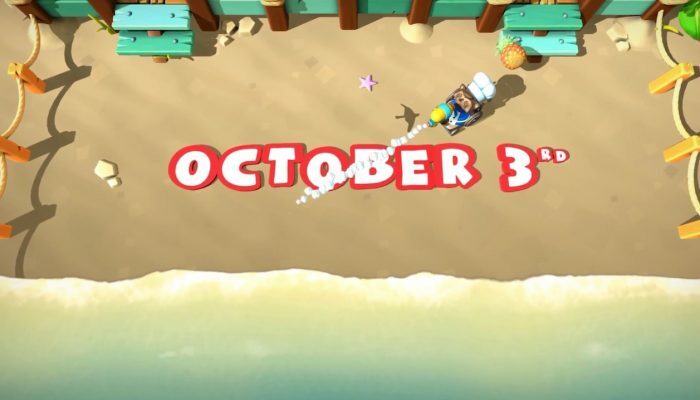 The delay of Ammo Knights' September shipment.